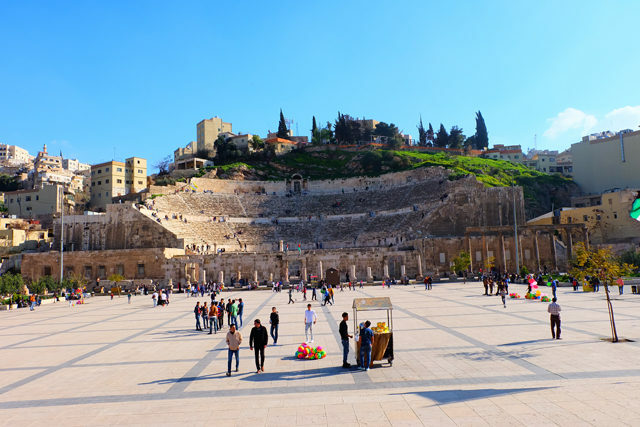 Amman is the capital city of Jordan in the Middle East and is the popular starting spot of most peoples travels in the country due to its international airport, Queen Alia Airport, being the country’s main and largest airport. 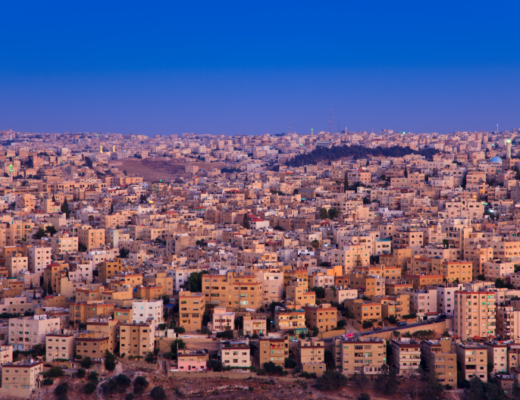 With a population of more than four million, Amman is not only the capital but the largest city in Jordan and it continues to grow its beige-stoned buildings and houses on the many hills that make up the city, that fall around amazing ancient ruins and history. 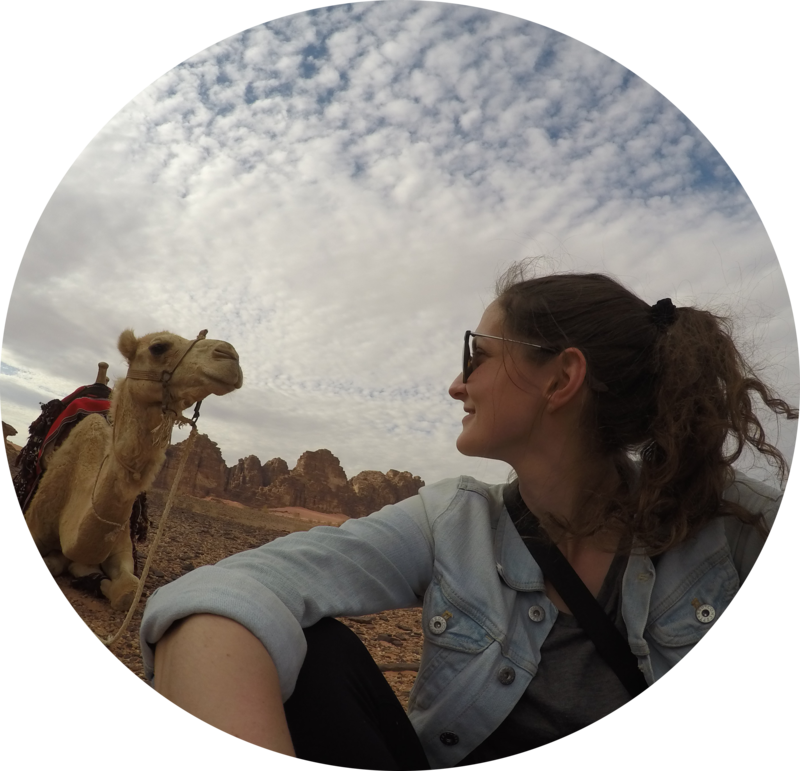 The city itself is often skipped by tourists and used as a starting point to pass through onwards to other popular destinations like Wadi Rum, the Dead Sea or Petra, but Amman has a lot to offer on its own which I was quick to learn on my recent visit. Although this city is the largest in the country, it is still relatively small and you won’t need too many days to explore all the main areas and attractions. I was there for three days, but one of which we took day trips out of Amman to Jerash and Salt, and I felt that three days was too long. Some people may argue with me on one day not being enough time, but I found you could fit quite a bit in with a short amount of time. 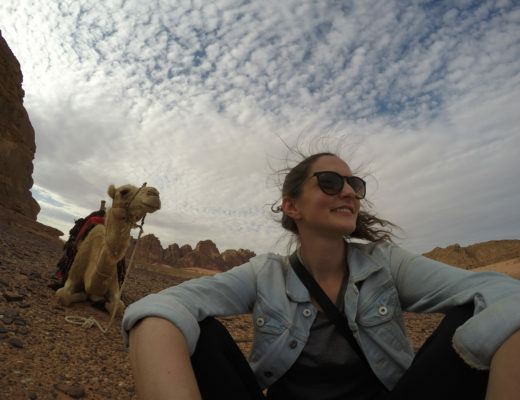 Here is what I suggest you do if you are short on time in the city of Amman. Start your day with a more traditional breakfast at Hashem Restaurant, a restaurant that has grown in popularity over the half a century it has been open. The restaurant grew in popularity after the king ate there years ago with his family, and has continued to have an overflow of customers since. 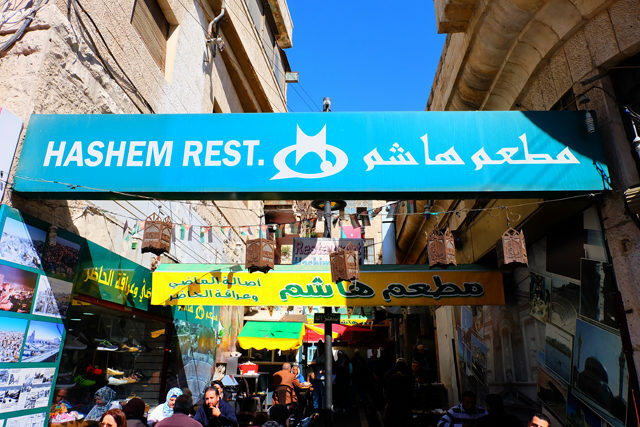 Try their felafel with some of their famous dips like hummus, but try to arrive in the morning (or for an early lunch or dinner) in order to actually get yourself a seat. After breakfast, head for a walk down Rainbow Street, located walking distance from Hashem Restaurant and lined with boutique shops, restaurants, pubs, cafes, and everything in between. 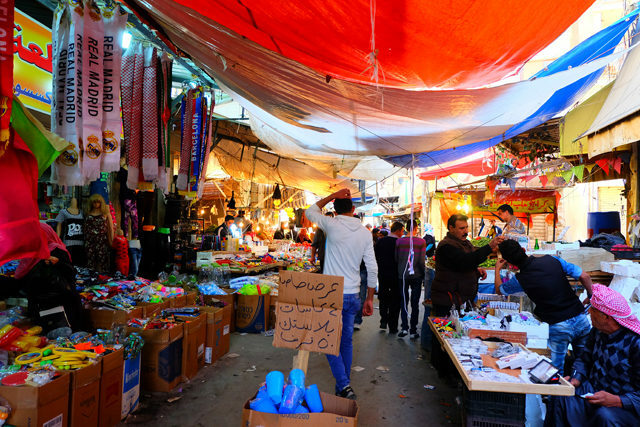 If you are visiting on a Friday in the summer, you won’t want to miss the Souk Jara. Souk means “open-air marketplace” and this particular market is only open on Friday’s during nice weather from 10:00am-10:00pm. At this market, expect to find handicrafts, clothes, food, and locals bartering for the best possible prices. 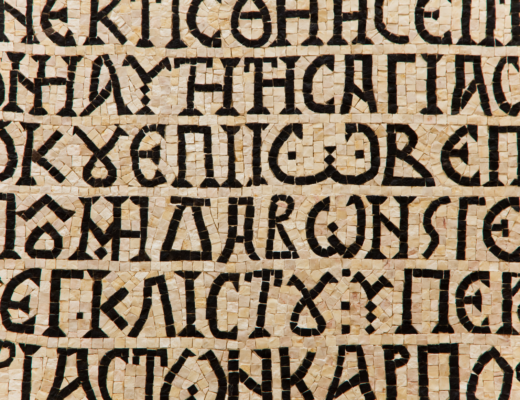 If you’re not visiting during those months, there are several other souks around the city. After getting some shopping and exploring in, visit the Roman Theatre which is also located downtown and walking distance from the above. This theatre once sat 6,000 and was said to be built during the 2nd century AD. The theatre was restored in 1957 with non-original materials, taking away from the authenticity and accuracy of the theatre. This move made UNESCO not so happy, but it doesn’t take away from how beautiful the theatre is, with or without original materials. This attraction is open from October to March from 8am-4pm Saturday to Thursday, 9am-4pm on Friday and from April to September from 8am-7pm, and costs 1 JD. Beit Sitti offers a unique cooking and dining experience in one of Amman’s oldest neighbourhoods in Amman. This restaurant was created by three sisters who wanted to keep their grandmother’s legacy alive through her recipes and cooking. 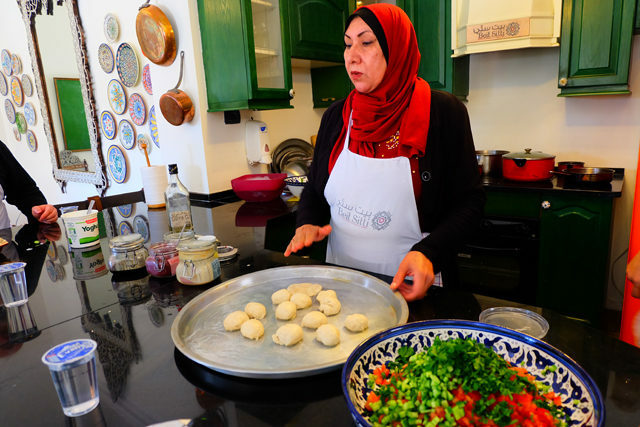 At Beit Sitti you’ll learn how to prepare several Arabic dishes, and then you’ll get to sit down and enjoy your creations. You can book a session for breakfast, lunch or dinner, but I’m suggesting you do it in the afternoon. Oh p.s. did I mention they’re a socially responsible business that helps employee local women? The cost of this experience is 30 JD + 16% tax and should be booked in advance. The Citadel is located in the centre of downtown, but you’ll still need to take transportation to get to it as it sits on top of a large hill. This area was occupied by different people and cultures over the years, starting in the Middle Bronze Age (1650-1550 BC), but in 1878 was left abandoned. Today, the ruins that remain are minimal, but there still incredibly beautiful next to the gorgeous panoramic view of Amman. Even if you aren’t into seeing the ruins, going to where the Citadel is located for the view is worth it. This attraction is open from October to March from 8am-4pm Saturday to Thursday, until 7pm Saturday to Thursday from April to September, and 10am-4pm on Friday’s year round. Cost of entry is 2 JD. Head back to your hotel for some rest and to freshen up, and hopefully your food from Beit Sitti will be digested in time for dinner at Sufra Restaurant located on Rainbow Street. Sufra isn’t for those on a budget, but still is reasonably priced for the quality of food you get. 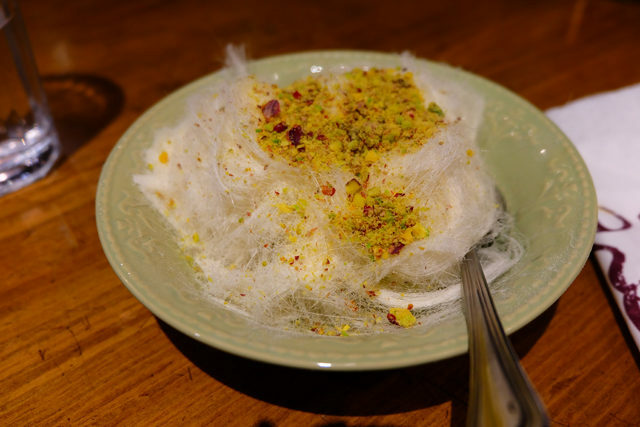 I had the hummus as an appetizer, jaj for a main course (which I found huge for one person), and their famous pistachio ice cream with Arabic cotton candy on top (photographed above). Sufra is also known for their mansaf, a must-try rice and meat dish, so if you haven’t had it yet, this may be the place to try it! Voila, it’s a jam-packed day in Amman, but one that’ll cover everything from culture, ruins, to great food. 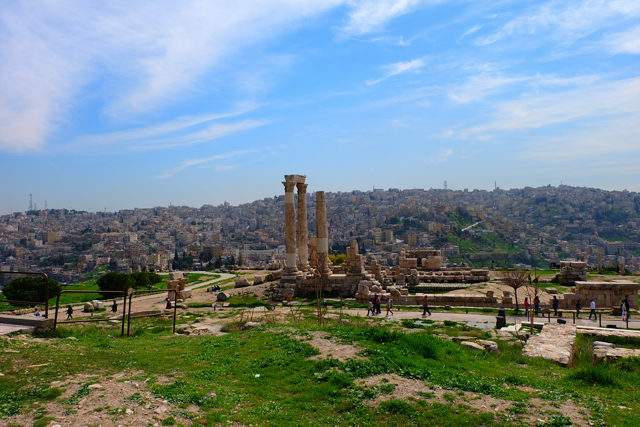 Do you have any suggestions for a visit in Amman, Jordan? Share them below! Thanks Em! I thought it was Souk Jara but I can’t find anything on the Souk you mentioned. Thank you! I love how you include details such as exact location, transportation if neeed, cost, and times/seasons places are open. For someone with limited time and money this helps a lot in determining what activities to choose. Hi! thanks for the suggestions. What clothes do you suggest a woman should wear as a tourist? Kind regards, M.
Hi Marisa! You definitely should dress modest. Cover your knees with either a long skirt, pants or longer shorts. For shirts you shouldn’t have your cleavage showing and it’s ideal to cover your shoulders but you can get around this by wearing a scarf over your shoulders if it’s too hot or wearing a kimono.